Stage | Set | Scenery 2017 in Berlin! 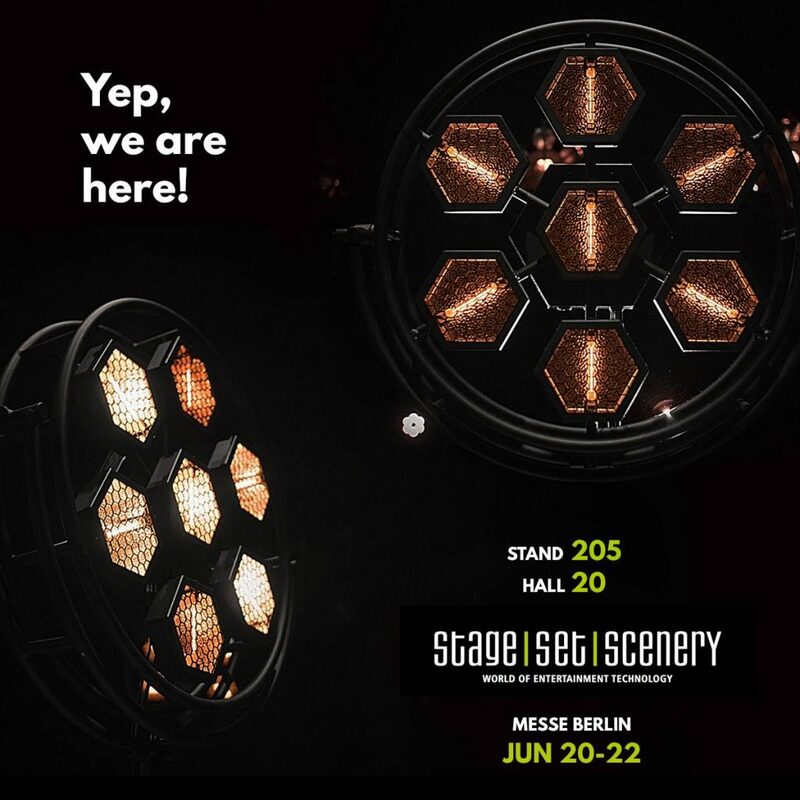 As always we, here are Portman, are present at most important entertainment exhibitions and we could not miss StageSetScenery 2017 in Berlin! 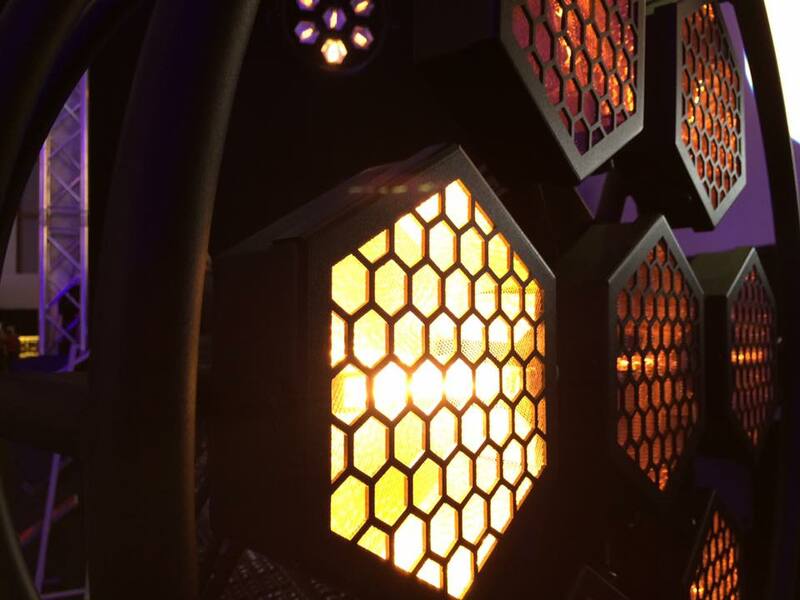 LDI Show in Las Vegas inevitably coming our way so it was good moment to see how our P1 Retro Lamp and P2 Hexaline look on the exhibition. 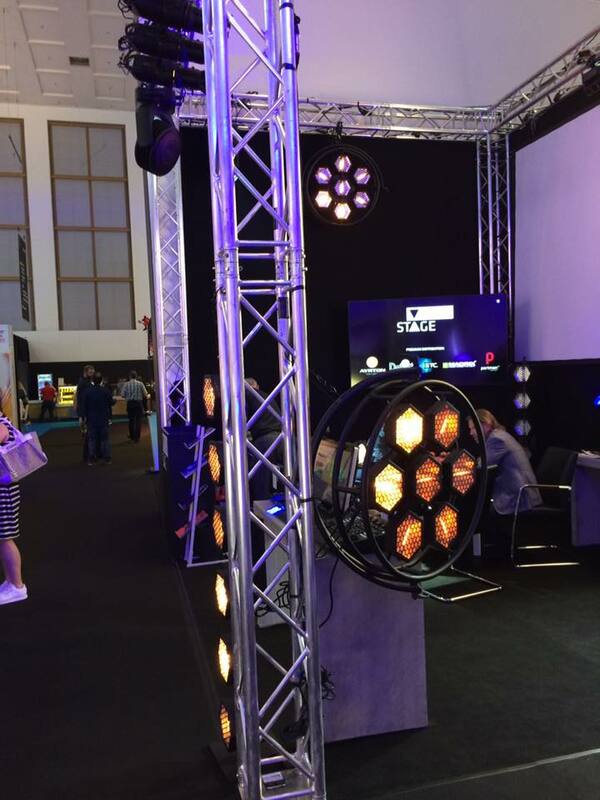 Thank you really much for coming and also many gratitude for VisionStage, our distributor in Germany.